You do not need to have used one before to realize that you need to upgrade to a better HDTV antenna. Aside from the cost of buying the receiver, using it is free so you get to use it as much as you like and this exposes you to content around your locality. If a TV antenna puts you in the know of what is happening around you and causes you to experience high-quality picture quality, then you should consider buying it. Digital signals are line-of-sight based and over distances beyond 70 miles, the reception is somewhat difficult. 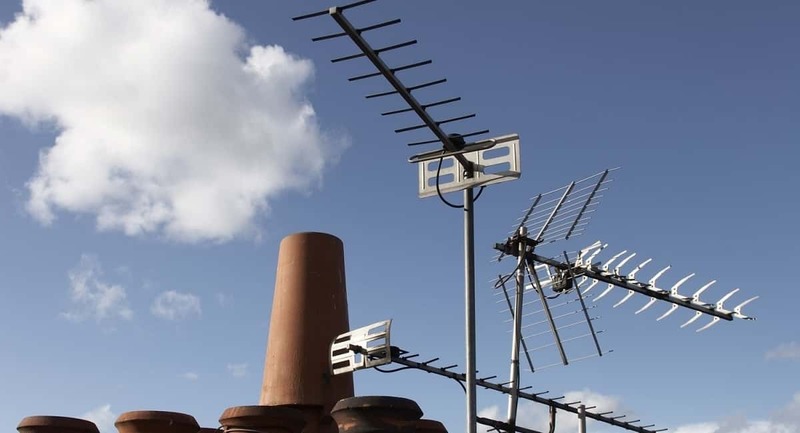 It might not be wise to consider the use of regular digital HDTV antennas beyond the 70 miles because there would be no signal to trap anyway unless there is a plan to plant a transmitter. The reality of distance in choosing a TV antenna is that signals can bend based on the type of antenna in use. Did you know that even in the same neighborhood, reception may differ? Purchasing your antenna from a certified dealer offers a guarantee and hassle-free returns if need be. Some channels are broadcasted over UHF signals while others are broadcasted over VHF signals. Digital TV signals an either be UHF or VHF but the band ranges a bit wide. It is possible to get a digital TV antenna that will receive both VHF and UHF signals if the range is not too far from each other. You must have noticed that some antennas are large while some are smaller and what contributes to this are the elements which are designed to capture different types of waves. Do for a digital TV antenna that can carry a wide range of bands to receive multiple signals at once. Some digital TV antennae receive signals from a single direction while others are multi-directional, which dictates their size or shape. Did you know that you can amplify digital TV signals to boost reception? Speak to your dealer about this before you settle on any one receiver!